James Monroe is a sophisticated American professional on mission for The World Bank in Africa during the early 1990’s. Despite his worldliness, his actions betray a late twentieth century innocent abroad who embodies both the bravado and the debilitating insecurities of the modern American male. Set in Zimbabwe, Kenya and Bombay, India, Mr. Monroe’s journey into authenticity results in a series of failed relationships that reveal the dark, enigmatic recesses of his complex personality and eventually land him in a hellhole prison in Bombay. His tragedy unfolds into an ending that no one, especially Monroe, could have possibly predicted or imagined. 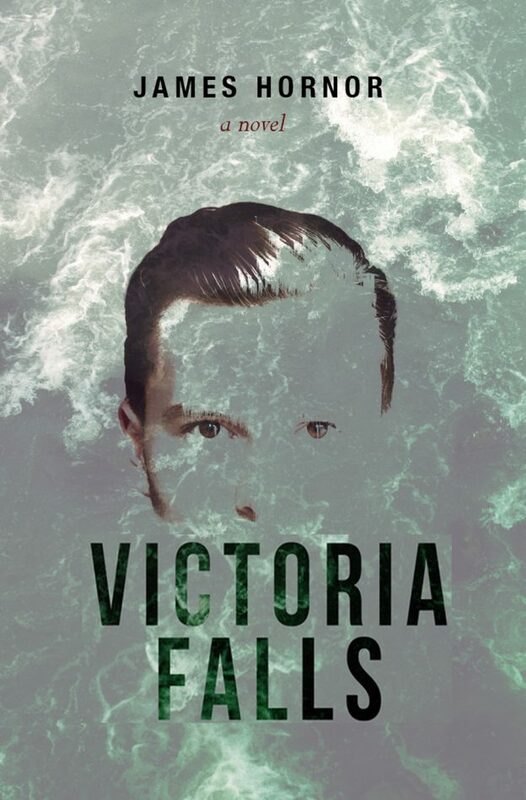 In its exploration of American male stereotypes and in its suggestion of vulnerability as a key to masculine authenticity, Victoria Falls dares to embrace those humane qualities of love, kindness and creativity that have of late been extolled as the provenance of soul searching women but have been largely ignored in American fiction about men. James Hornor is an educator, writer, and speaker who lives with his wife and two children in Brunswick, Maine. A published poet, James Hornor has taught both film and literature courses and has been a presenter at the Annual College Board Advanced Placement Conference for his work in advocating Advanced Placement for students in rural communities nationwide. He is also a former examiner for the International Baccalaureate and he has served as a consultant to the AFREA Division of The World Bank. As a World Bank consultant, Mr. Hornor was on mission in both Zimbabwe and Kenya, and his work helped to identify public relations issues that the World Bank and the International Monetary Fund were experiencing in sub-Saharan Africa. Currently, Mr. Hornor teaches English composition at Southern Maine Community College in S. Portland, Maine. He and his wife, Eileen, are the owner and proprietors of The Brunswick Inn, a sixteen room boutique hotel located next to the campus of Bowdoin College. 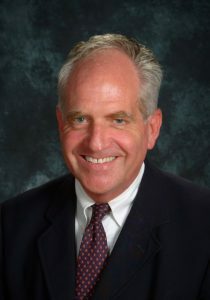 Mr. Hornor is a graduate of Washington and Lee University and he received his masters degree in English from The State University of New York at Stony Brook. Distributor: Independent Publishers Group/IPG/Midpoint; also available through Baker & Taylor, Ingram, and other wholesalers.